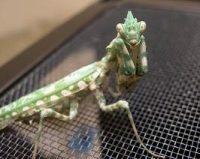 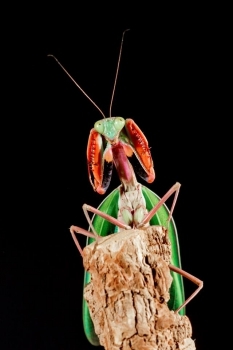 One of my favorite mantids. 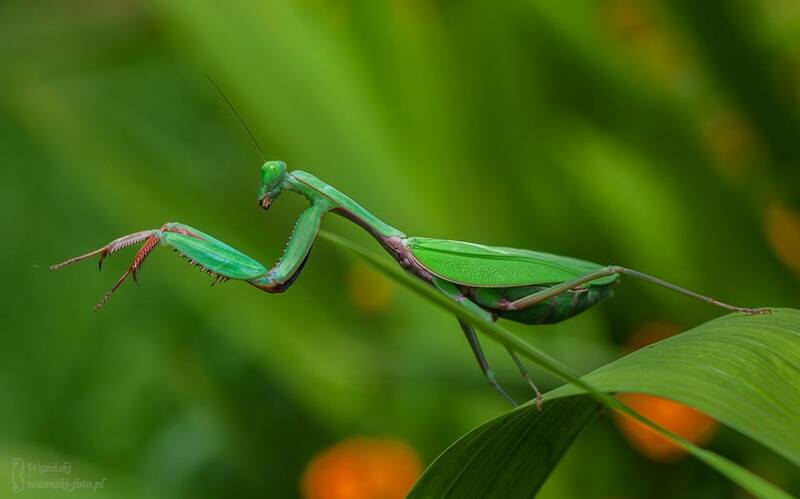 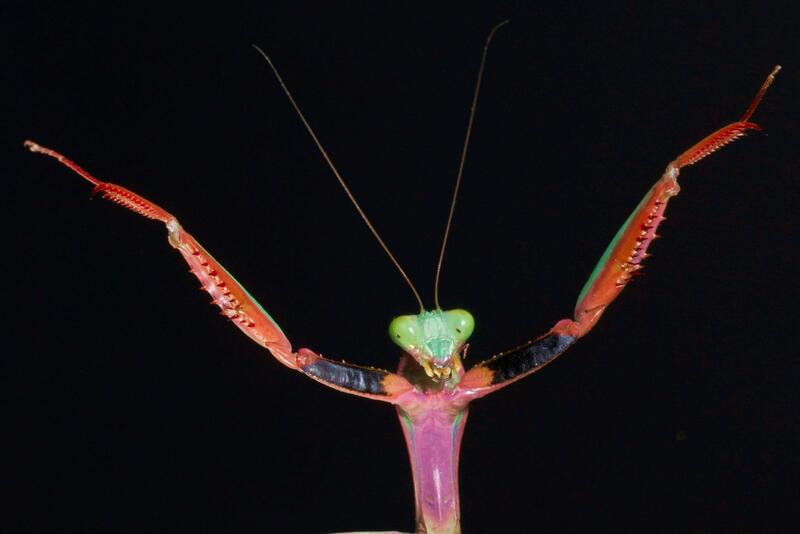 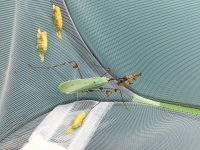 Like most other Hierodula species, they get large and are very aggressive towards prey. 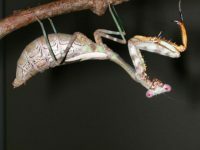 This is a very hardy species with very cool coloring, especially on the inside of its arms. These nymphs are L2.